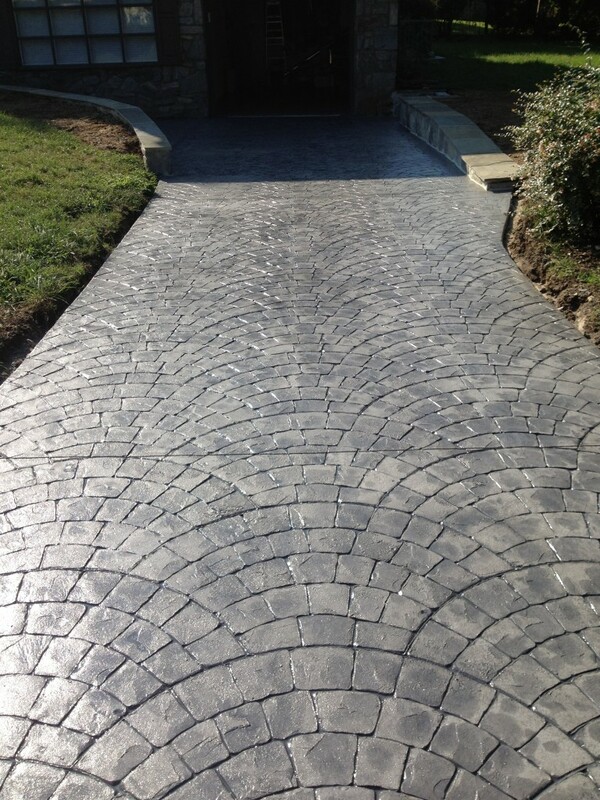 Trust the DiFelice team to leave you with beautiful, decorative concrete like you’ve never seen before. 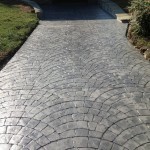 Our stunning designs will transform the look of any patio or walkway. 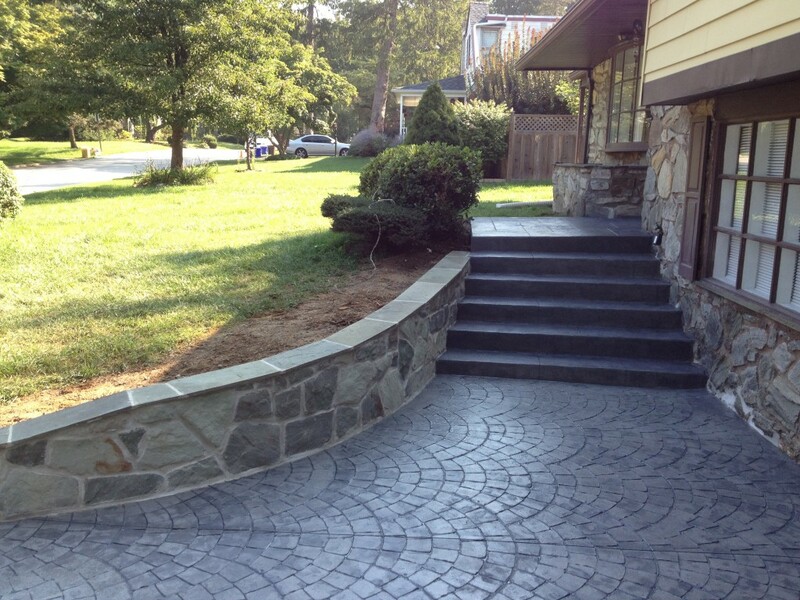 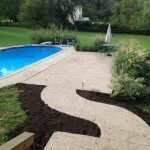 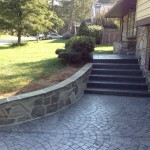 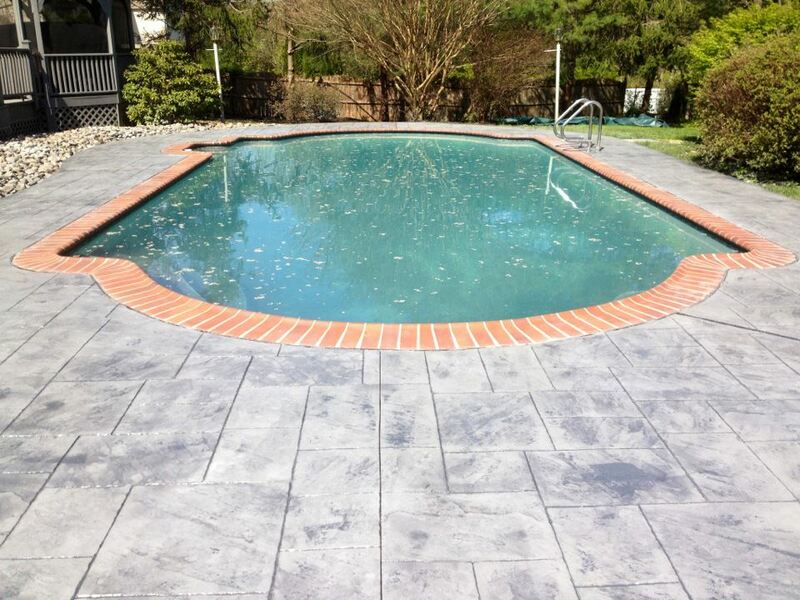 We also used stamped concrete to mimic the looks of natural stone or wood. 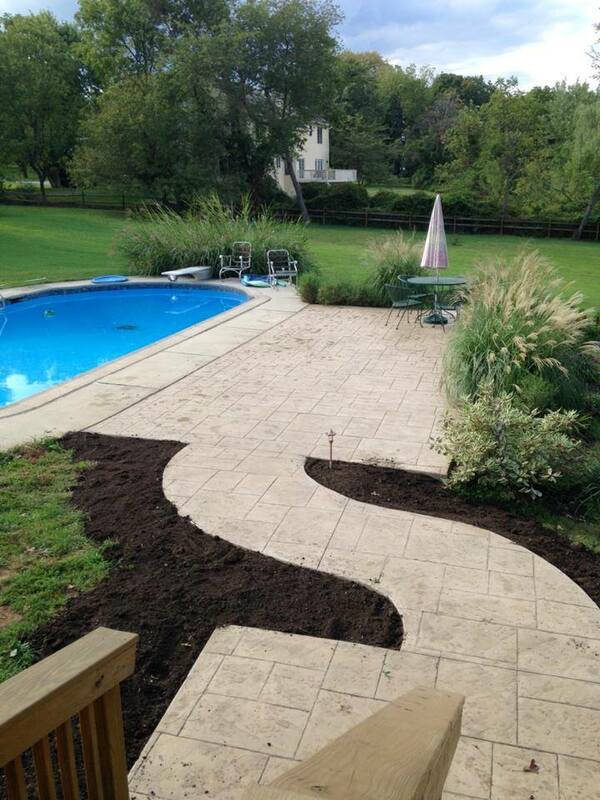 This way, you get the look without all of the maintenance. 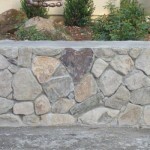 Stone masonry is an artistic feature in high demand among our clients. 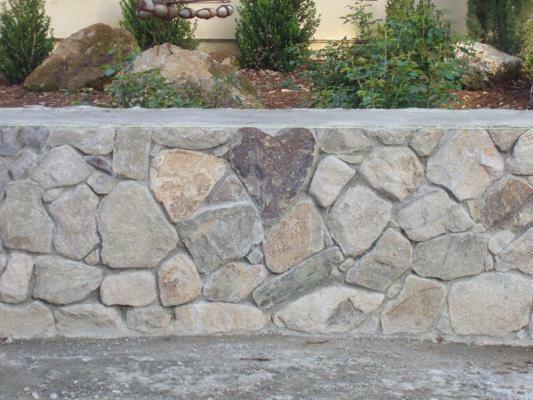 DiFelice specializes in stone masonry as well as stucco work in order to achieve a classic look that you will love for years to come. 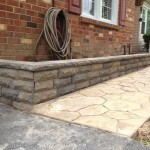 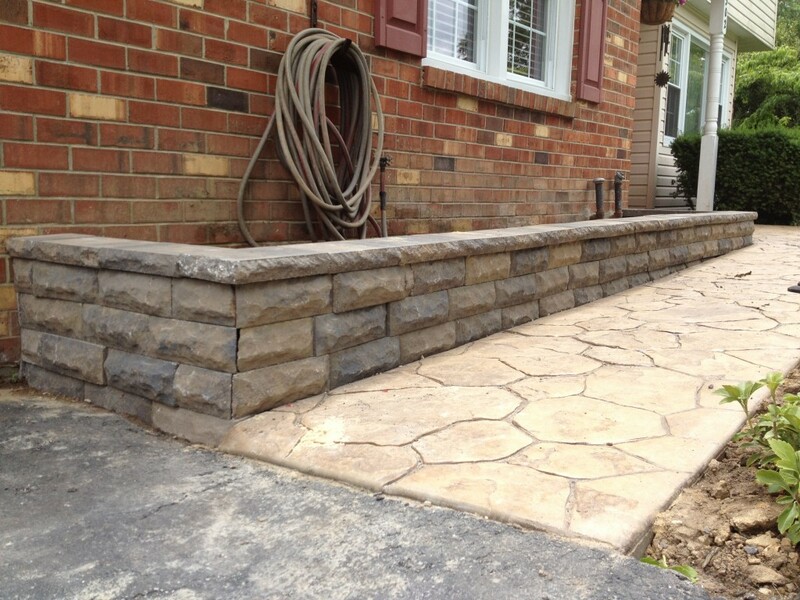 We build everything from custom stone walls to concrete steps. 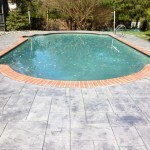 We provide concrete and masonry services throughout New Castle County and the surrounding area, including Claymont and Wilmington.